first joint research institute outside of China. Environment and Water Resources and Ministry of Health, Singapore. explore further technology breakthroughs and real-life AI solutions. and contribute to the AI research community. a Smart City and a Smart Nation. and rest of the world. 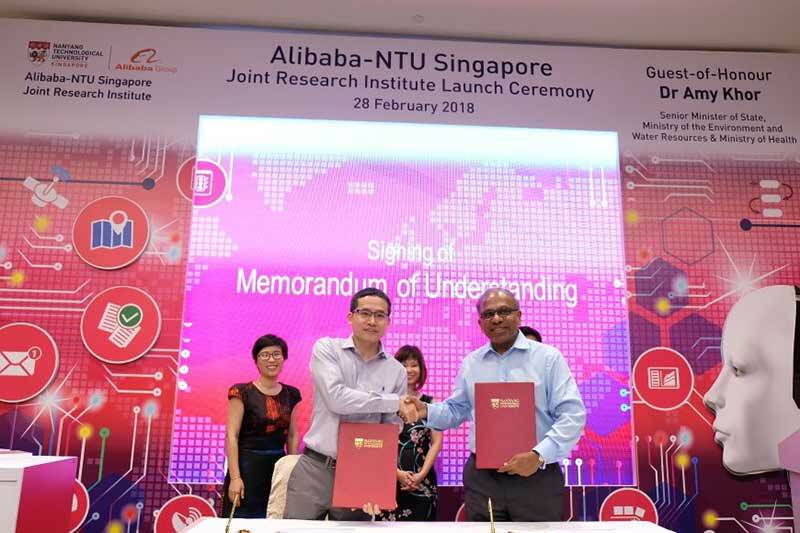 the world such as researchers at NTU to develop smart solutions for our future. businesses worldwide through innovation,” added Mr Zhang. knowledge for the 21st century workplace. Smart Nation initiative to leverage technology for the good of the community.